Roughly seven out of every 10 adults worldwide now have some form of bank account, the World Bank said Thursday, largely due to the proliferation of cell phone-based bank accounts and other simple bank account programs in places like India and Sub-Saharan Africa. The finding is a sign of the improved financial wellbeing of those living in developing countries and particularly women, who increasingly have a safe place to store their savings and are able to participate in the growing digitalization of the global economy. But women still lag behind their male counterparts in bank account ownership, the World Bank report said. An estimated 69 percent of adults had some sort of bank account in 2017, up from an estimated 51 percent in 2011 and up from 62 percent in 2014. That translates into an additional 515 million adults now having a bank account compared to three years ago. The figures were released as part of the World Bank's Global Findex Report , a study on financial inclusion released every three years that involves interviews or surveys of 150,000 people covering 144 countries representing 98 percent of the world's population. 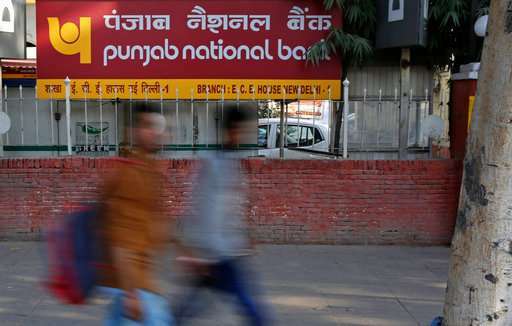 A chunk of the growth came from India, the world's second-most populous country, where bank account ownership has more than doubled from 40 percent to 80 percent in six years. Since 2014, the Indian government has been pushing a program to sign up individuals for simple, no-fee accounts tied to government biometric identification cards. While usage of those accounts is mixed, the World Bank report was not measuring whether or not a bank account is used, just if an adult had one or not. Sub-Saharan Africa saw big growth as well, fueled by mobile phone-based accounts. These "mobile money" accounts, as they are sometimes known, are tied to a person's cell phone account instead of a bank, and allow users to transfer money to family or businesses. In countries such as Kenya, roughly three quarters of Kenyans have a mobile money account, and other Sub-Saharan countries like Zimbabwe and Uganda also saw jumps in mobile phone account usage in the last few years. Mobile money accounts also appear to be gaining popularity in other parts of the continent as well, not just East Africa, to places like West Africa. World Bank experts expect that mobile money accounts will be the primary way to drive the remaining 1.7 billion people without a bank account into financial services. The bank estimates that 1.1 billion of those 1.7 billion unbanked adults have a mobile phone, and could be more easily brought into the financial system. 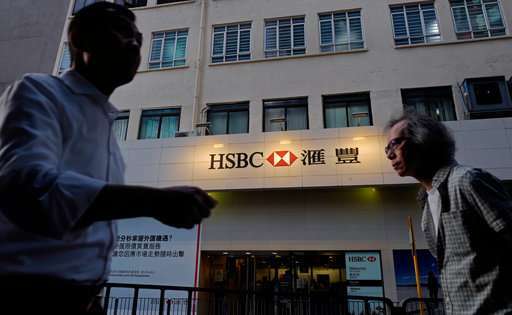 The World Bank also recommended in its report that countries move their pension payments and other forms of government transfers from cash to electronic in order to spur broader bank account ownership. Utility companies can also consider other electronic forms of payment to spur bank account usage, the World Bank said. 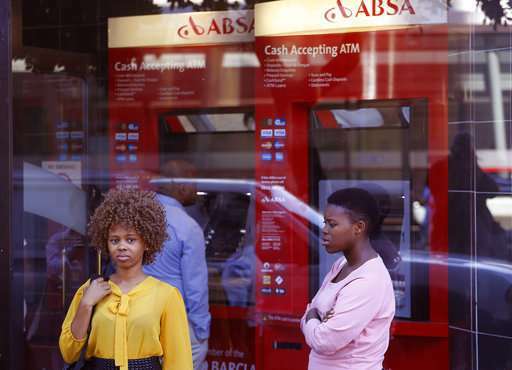 While nearly every demographic and continent saw increased usage of bank accounts and other forms of savings, the gender gap among those using financial services remains high, according to the World Bank. Women are nine percentage points less likely to have a bank or mobile money account, a gap that hasn't changed since the 2014 report. But the biggest barrier to spur bank account ownership remains wealth itself. The poor are much less likely to have a bank or mobile money account, largely due to the lack of money they have to store in it. Two-thirds of those surveyed who did not have a bank account said a lack of savings was their primary reason for not having one. The World Bank estimates that 93 percent of all American adults have some sort of bank account. That matches a report compiled by the Federal Deposit Insurance Corp., a federal bank regulator, which estimated that roughly 7 percent of all Americans did not have a bank account.